I am guessing that you like to sing/read/enjoy Mother Goose songs/rhymes/stories. Today I have some fun Mother Goose Crafts and Activities for you! 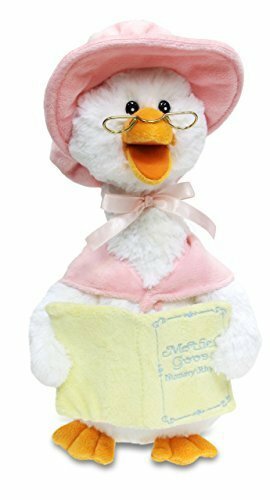 For nearly a century Mother Goose has delighted children and adults alike and I a excited to bring you some activities to further learning and fun. 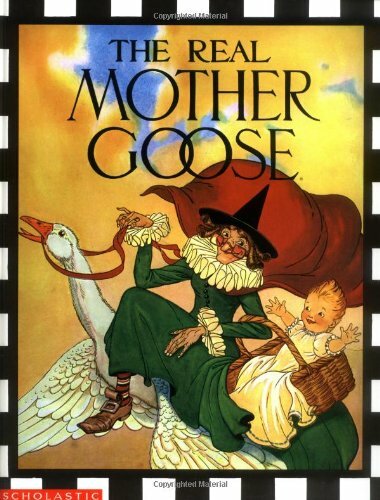 Before we begin our Mother Goose Crafts and Activities, let’s look at some Mother Goose books !